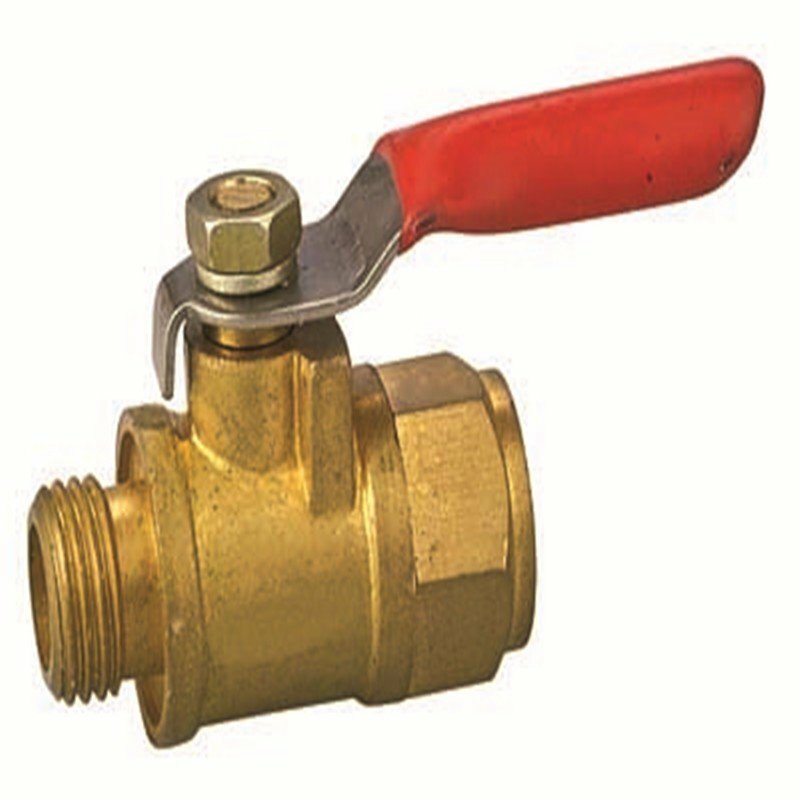 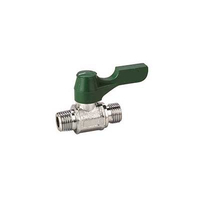 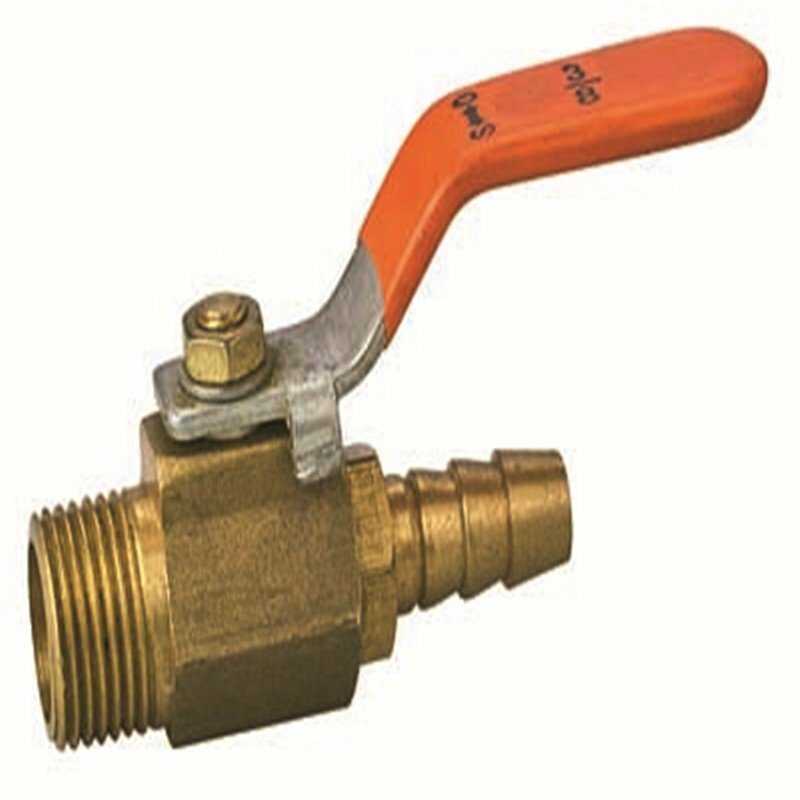 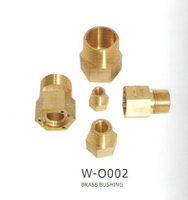 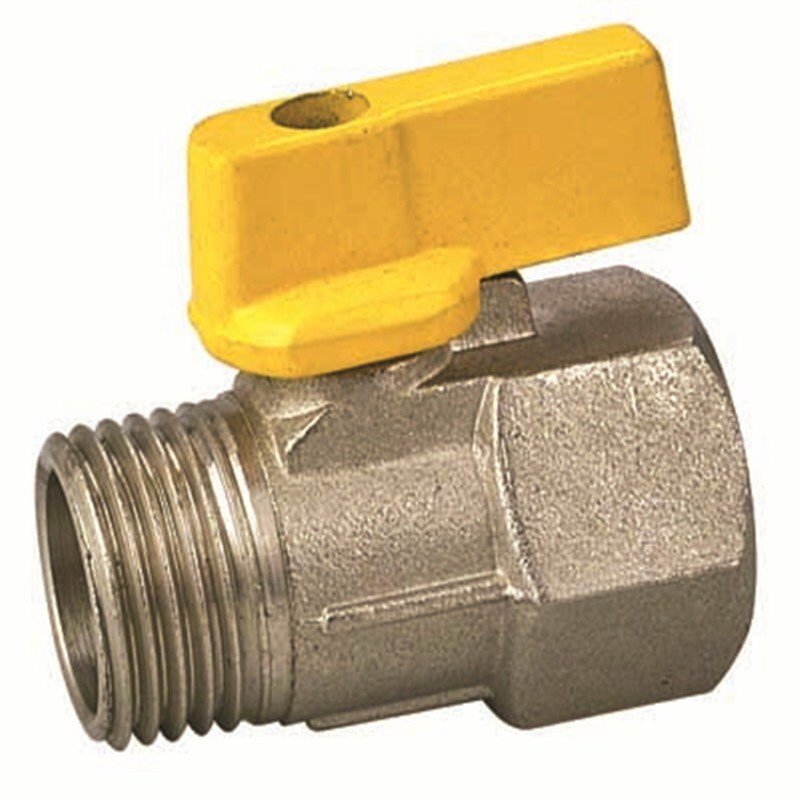 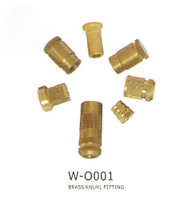 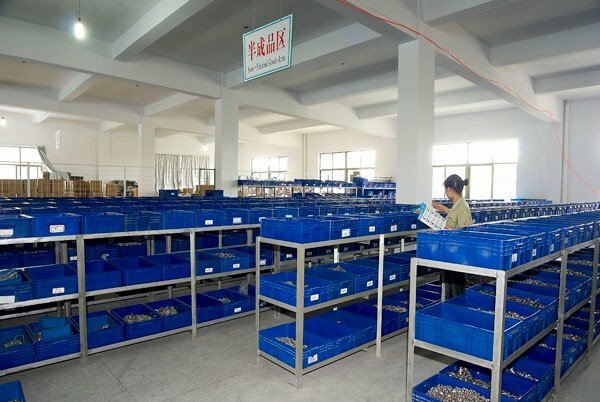 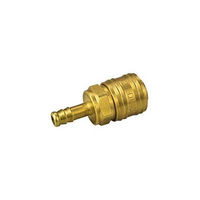 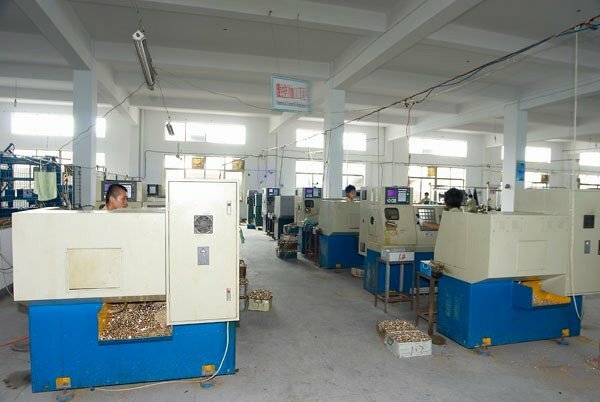 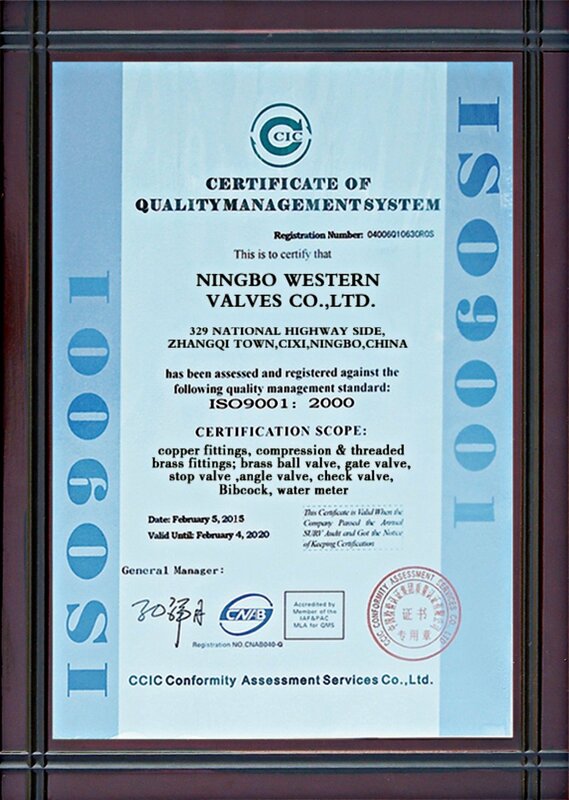 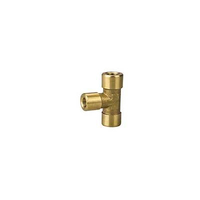 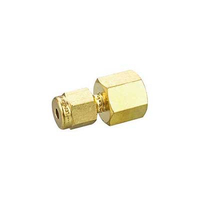 Brass Mini Ball Valve For Water Gas - Buy Brass Mini Ball Valve, Brass Water Valve, Brass Gas Valve Product on Ningbo Western Fitting Co.,Ltd. 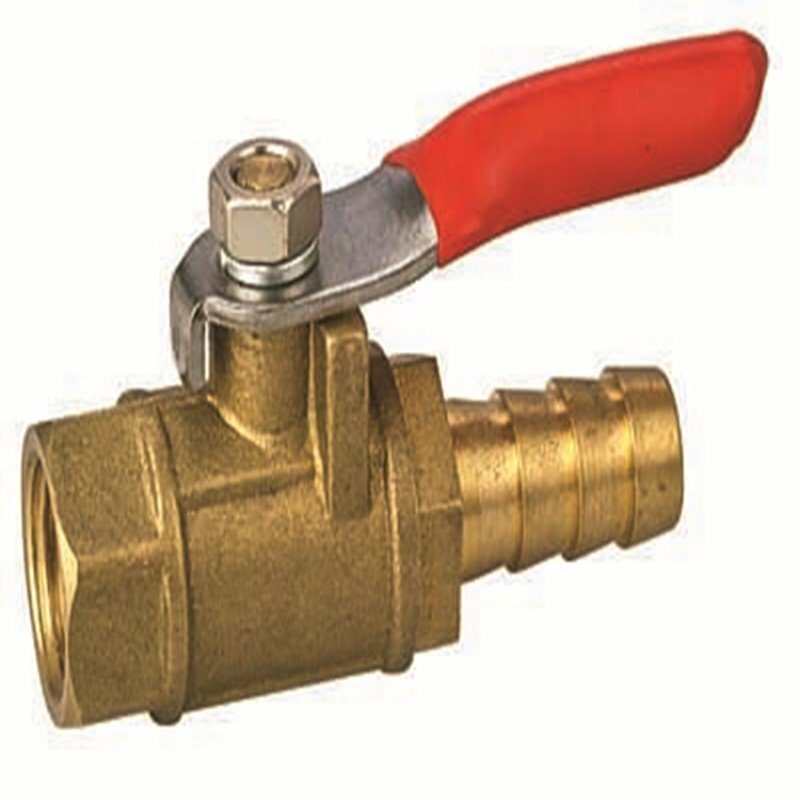 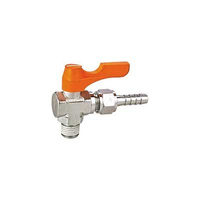 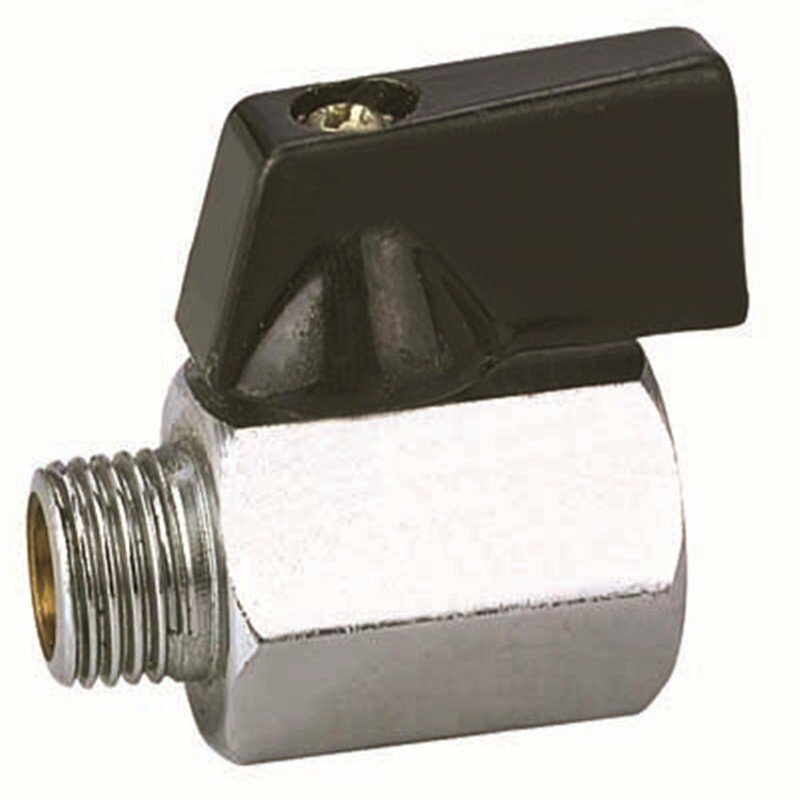 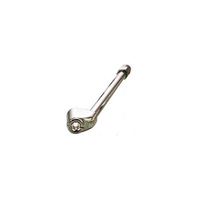 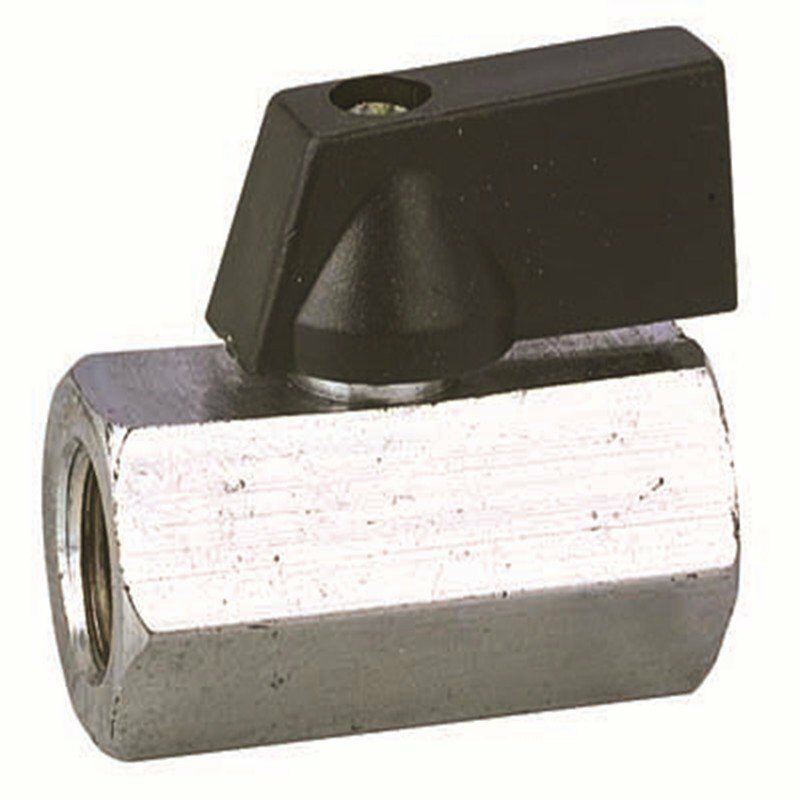 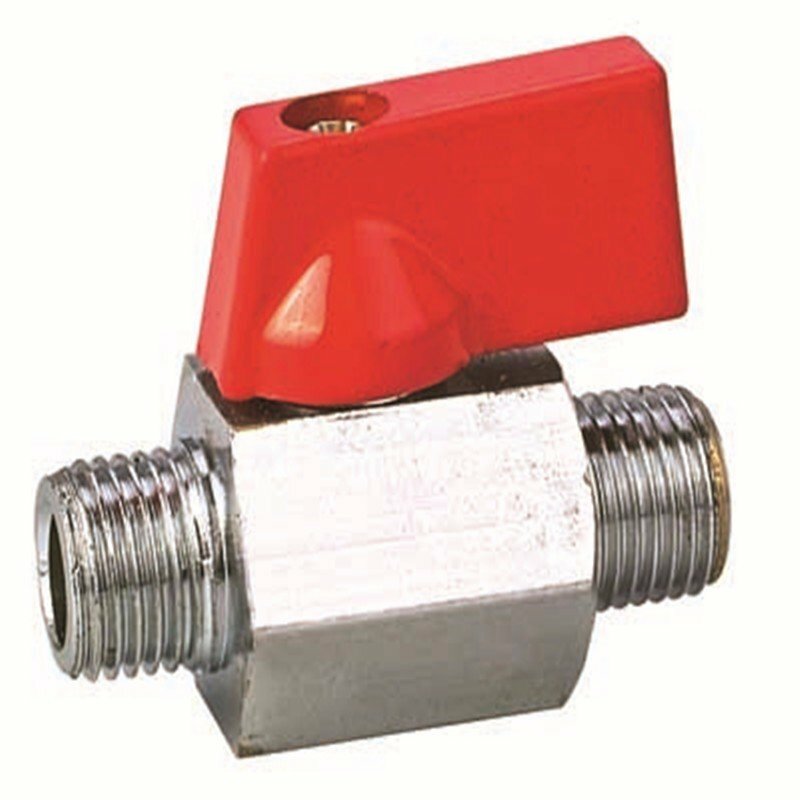 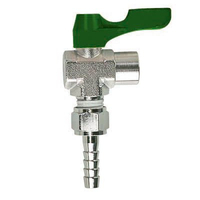 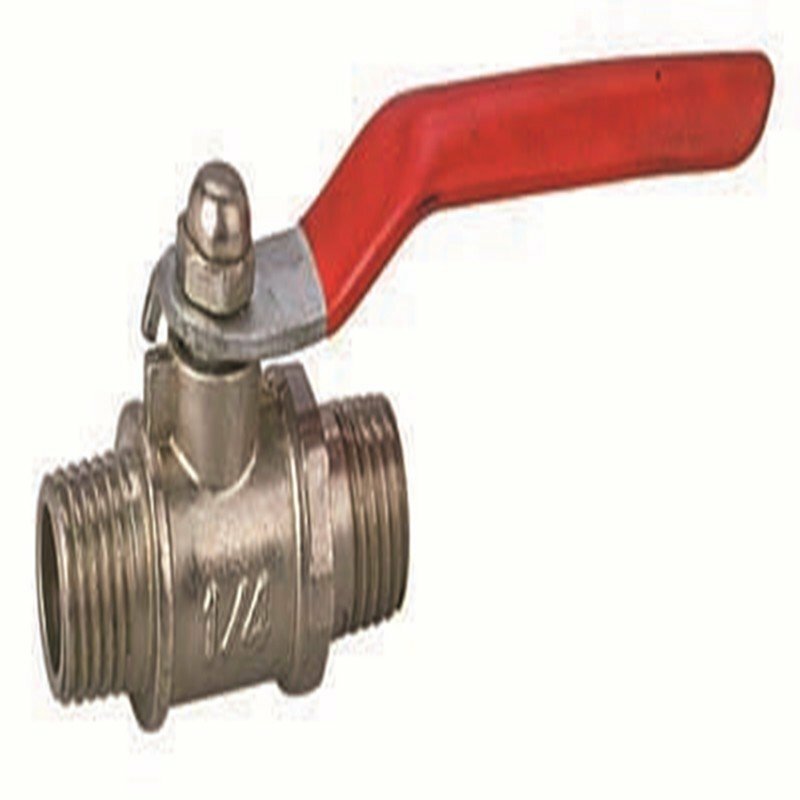 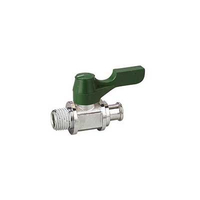 Brass Mini Ball Valve,Brass Body Chrome Plated. 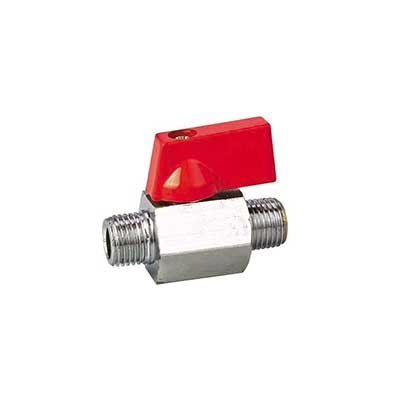 Aluminum or Plastic Butterfly Red Handles. 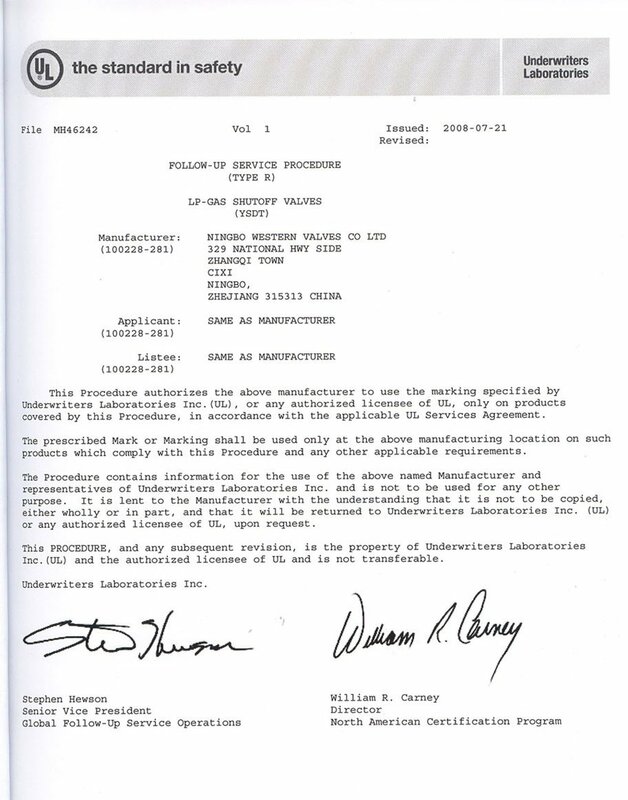 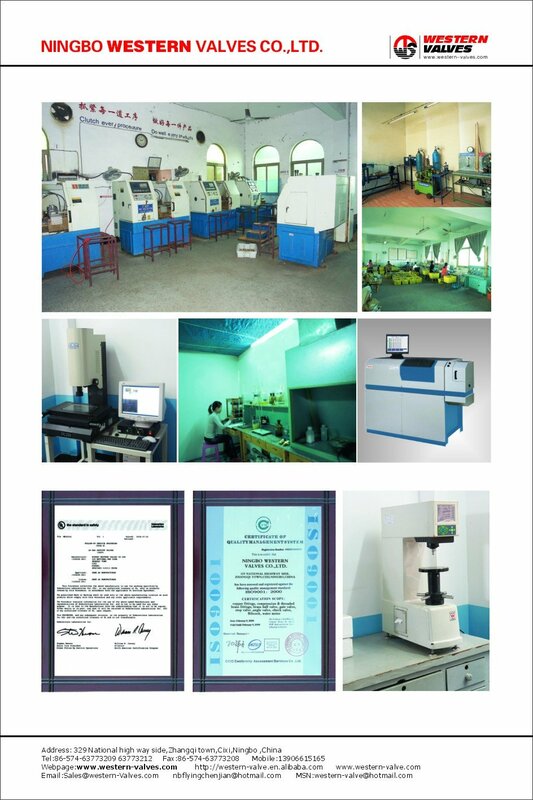 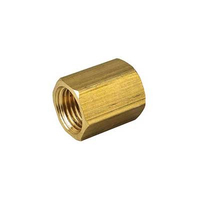 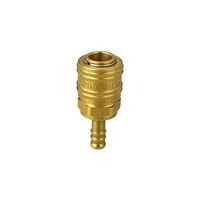 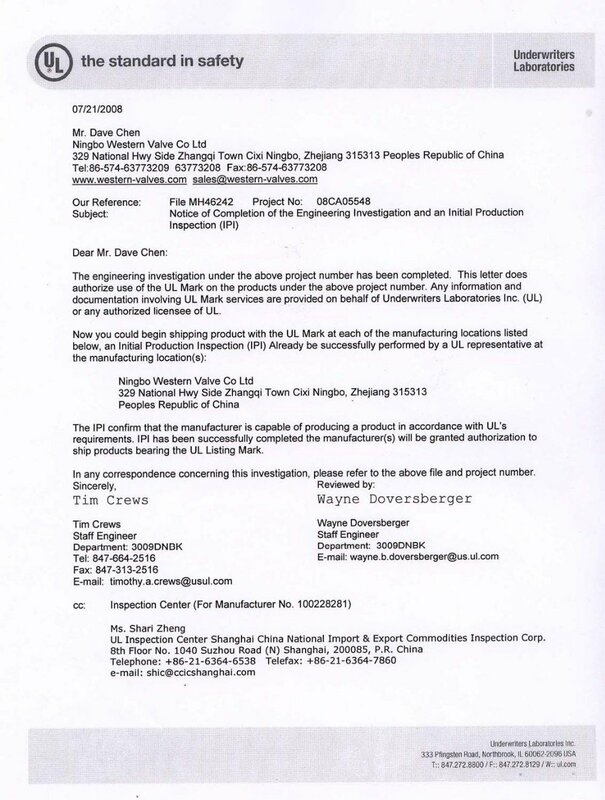 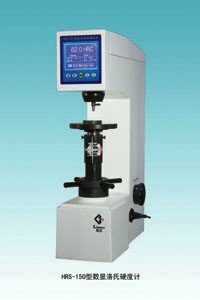 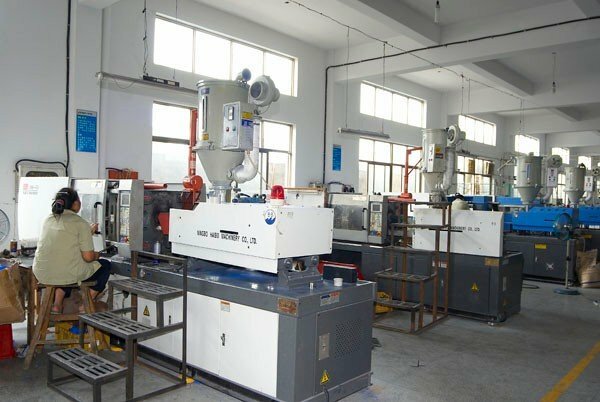 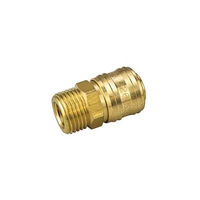 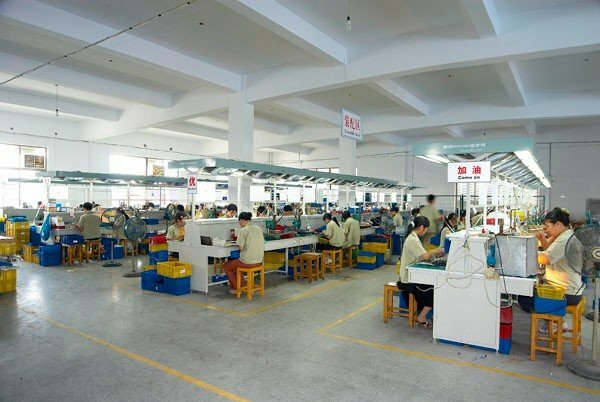 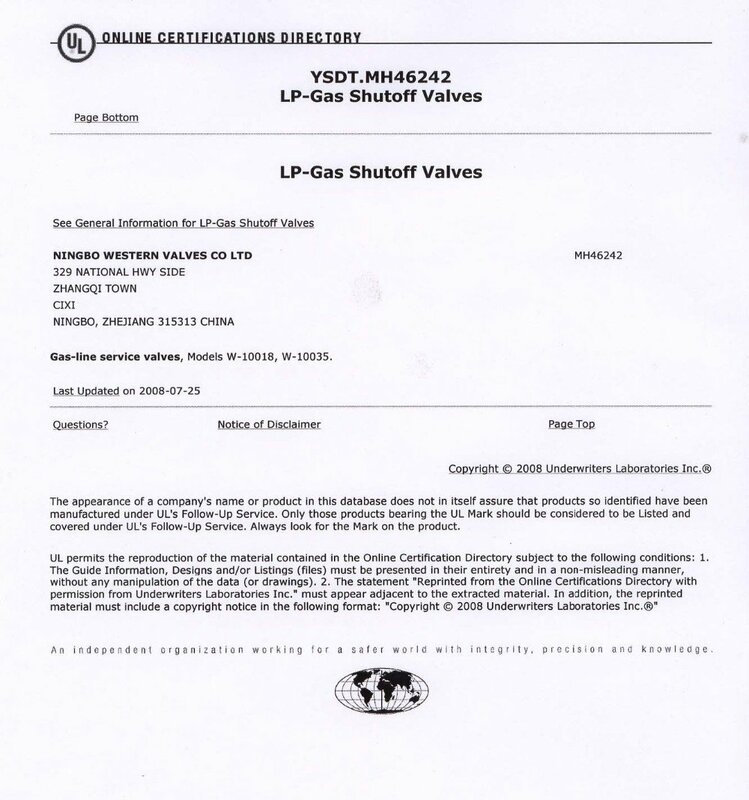 MXM ISO228/1 Thread,Suit for Water Gas. 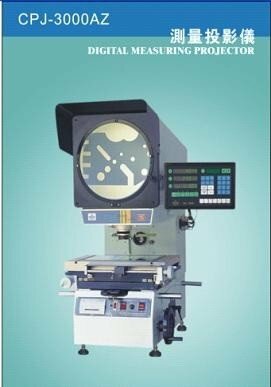 Payment Item: 30% deposit in advance,the balance by T/T within 10 days after the B/L Copy.